Introducing the new supper club that allows you to cook and eat amazing food, whilst helping asylum seekers and refugees rebuild their lives in London. 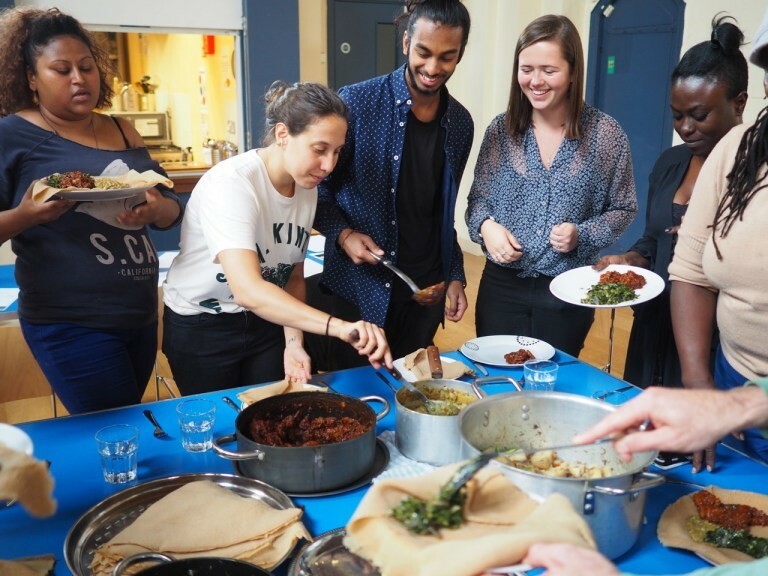 Migrateful is a great new initiative based in London where refugees and Londoners can cook, learn and eat together. We spoke to the organisation’s founder, Jess Thompson, who told us more about how Migrateful is making a difference. 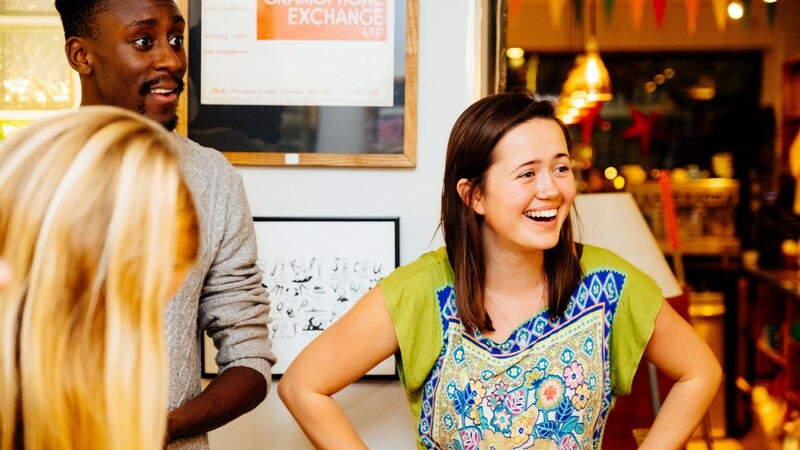 In a nutshell, Migrateful trains refugees and asylum seekers to run cookery classes and share their cuisines with customers at supper clubs hosted all over London. As people share their enthusiasm and passion for food, they also gain experience, language, skills and friends. Having worked extensively with refugee communities in Morocco, France and the UK, Jess realised that many of the women had left behind successful careers but could not find employment in the UK due to unrecognised qualifications or limited English. Having seen the skill and passion that went into making their local dishes, Jess was inspired to use this to help the women gain formal qualifications, practice English and meet people. 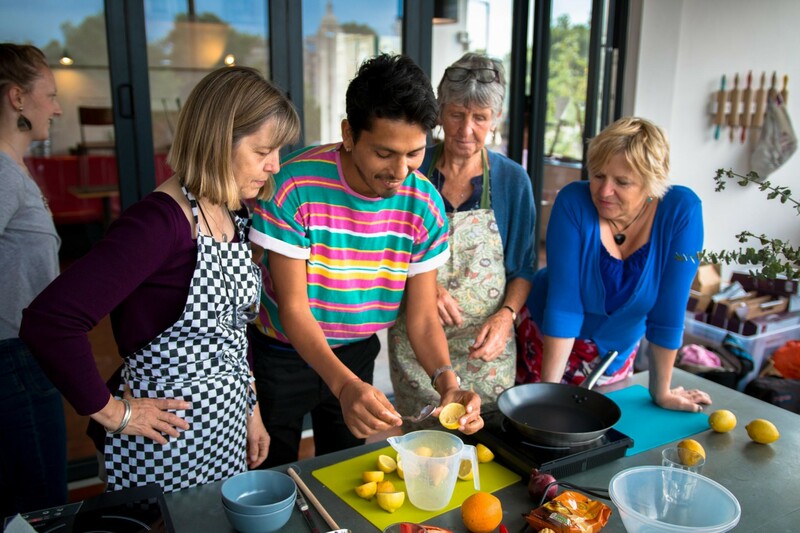 Starting with informal cookery classes in her flat in London, Jess invited her friends to learn how to experience different cuisines, ranging from Syrian to Pakistani to Cuban. The classes are important in many ways and focus on weekly training groups for the chefs, allowing them to learn how to formally lead a cooking class, thus increase employability. On top of all these benefits, Jess found that the chefs were also happy to have a support group and meaning for the first time since arriving in the UK. “It's great because the chefs are getting a lot but the customers also love it,” she tells me. The demand is high, and Jess is hoping to run four weekly cookery classes by next year. For more information on the cooking classes, the chefs and how you can get involved, check out the website here.